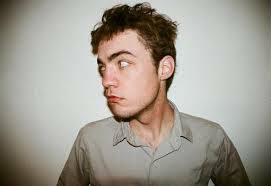 Cheap Hooch Presents: Music Journalist Sam Lefebvre!! Great installment of CHR with SF Weekly's own Sam Lefebvre. D$ does her homework pulling teeth and new music from bands like Scraper, POW! & Life Stinks! We discuss the current bay area music scene and stomp all over Sam's personal boundaries. Don't miss this great episode of Cheap Hooch!